Provide comfort for the family of Jane Gatian with a meaningful gesture of sympathy. 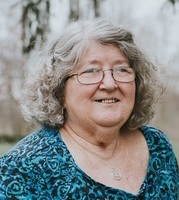 Jane Marie Gatian, 73, of Broad Run Road Jane Lew went home to be with the Lord on Thursday, April 4, 2019 in United Hospital Center of Bridgeport following an extended illness. She was born in Morgantown on February 8, 1946: daughter of the late John A. McGinnis and Eleanor (Gibson) McGinnis. On February 12, 1966, she married her loving husband, Larry William Gatian, who survives. 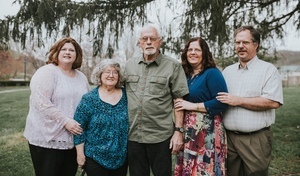 Mrs. Gatian was blessed with three children: Traci Gatian Scott and husband Steve, Suzanne Marie Gatian and Russell Adam Gatian all of Jane Lew and four grandchildren: Alexander Nicholas Scott, Katelyn Suzanne Gatian, Natalie Christine Gatian and Carson Jackson White. She is also survived by two siblings: Roger McGinnis and wife Debbie and Beverly Nicholson and husband Chris both of Morgantown and several nieces and nephews. In addition to her parents, Jane was preceded in death by two brothers: Jack and Johnny McGinnis. Mrs. Gatian was a housewife. She had been a paramedic with the Lewis County Emergency Squad for over 15 years. Jane was a graduate of Morgantown High School with the class of 1964 and a member of the Victory Assembly of God Church of Weston. She was a member of the Jane Lew Lions Club and was a volunteer for the Lewis County Relay for Life. Mrs. Gatian’s hobbies included craftwork, knitting and painting. Family and friends will be received at the Hardman-Paletti Funeral Home 730 N. main Avenue Weston on Monday, April 8, 2019 from 2-7 p.m. Funeral services will be held on Tuesday at 11:00 a.m. from the Hardman-Paletti Funeral Home chapel with Pastor Ryan Whitlow officiating. Interment will follow services in the Peterson Cemetery of Weston, WV. 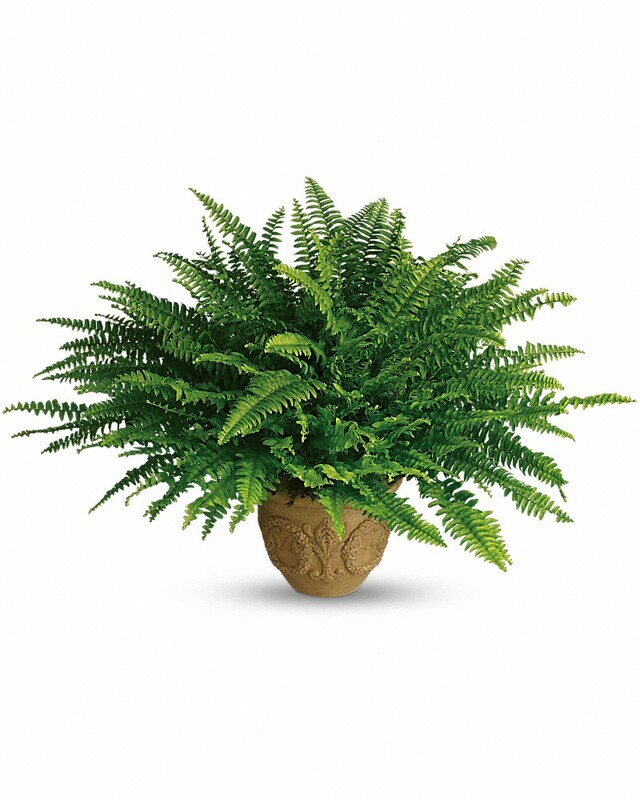 Hardman-Paletti Funeral Home of Weston is blessed to serve the family of Jane Marie Gatian. 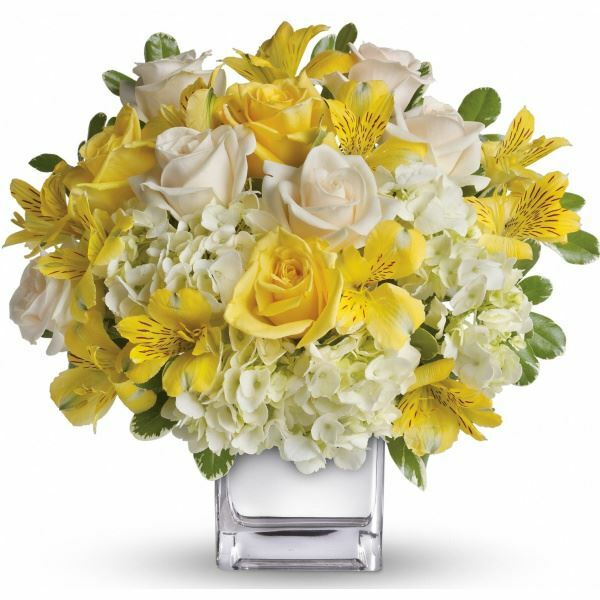 To send flowers in memory of Jane Marie Gatian (McGinnis), please visit our Heartfelt Sympathies Store. Love, Sean, Tharon, Brayden, and Evan, Steve Vinson, and others have sent flowers to the family of Jane Marie Gatian (McGinnis). Sorry for your family's loss. I have fond memories of Jane and Larry during my time with the Lewis County Emergency Squad. May God bless you all! Heartfelt Sympathies Store purchased flowers for the family of Jane Gatian. With loving memories of Aunt Jane, we send you thoughts of peace and courage. 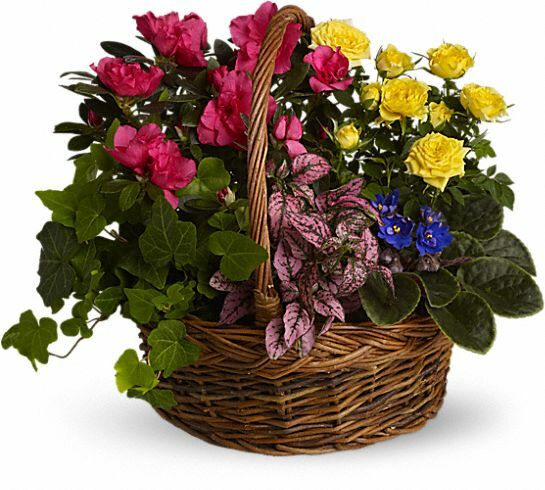 Love, Sean, Tharon, Brayden, and Evan purchased the Blooming Garden Basket for the family of Jane Gatian.